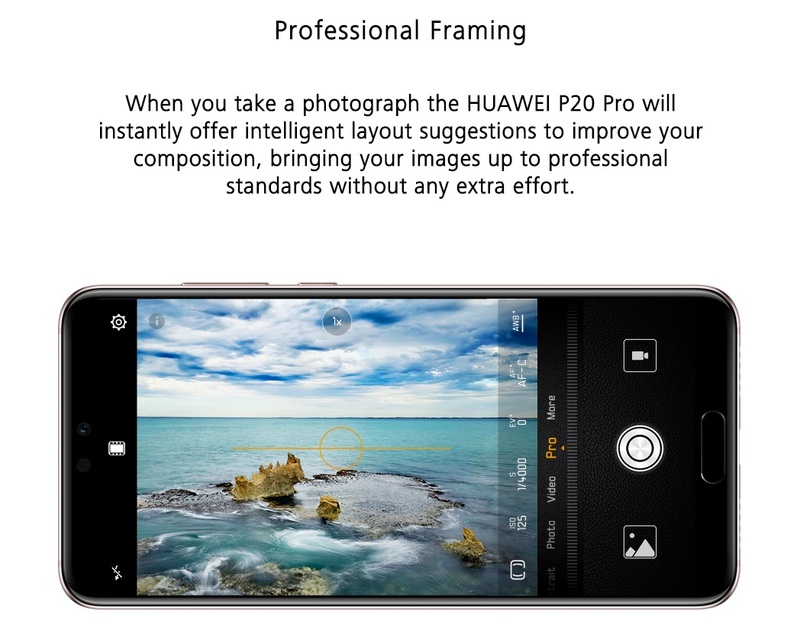 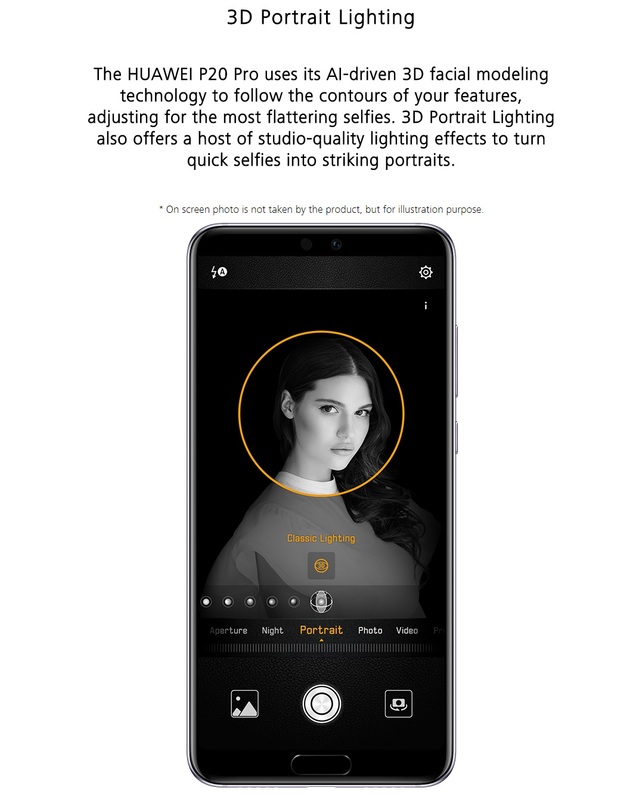 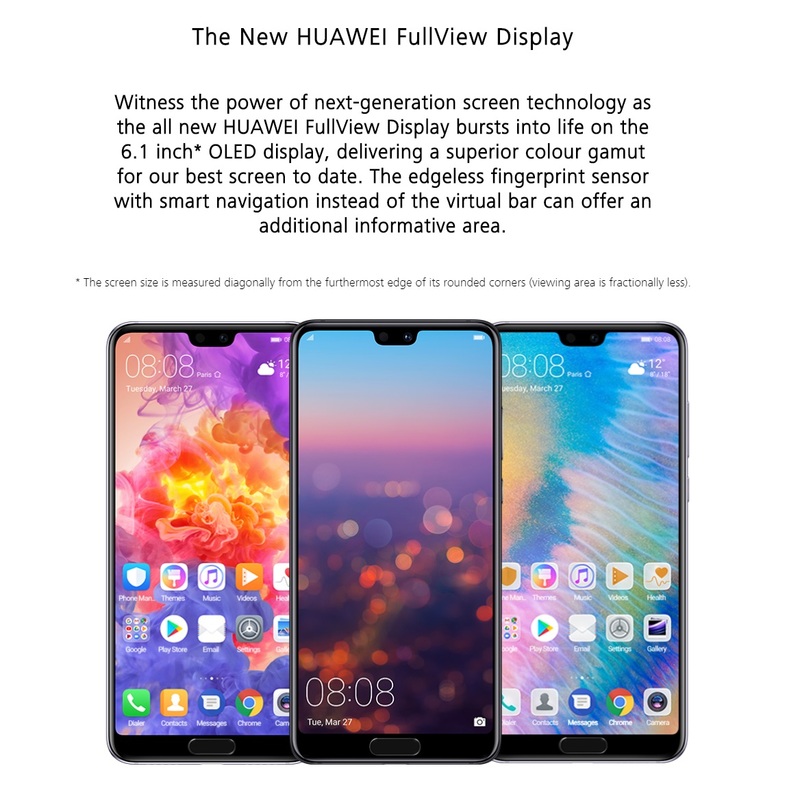 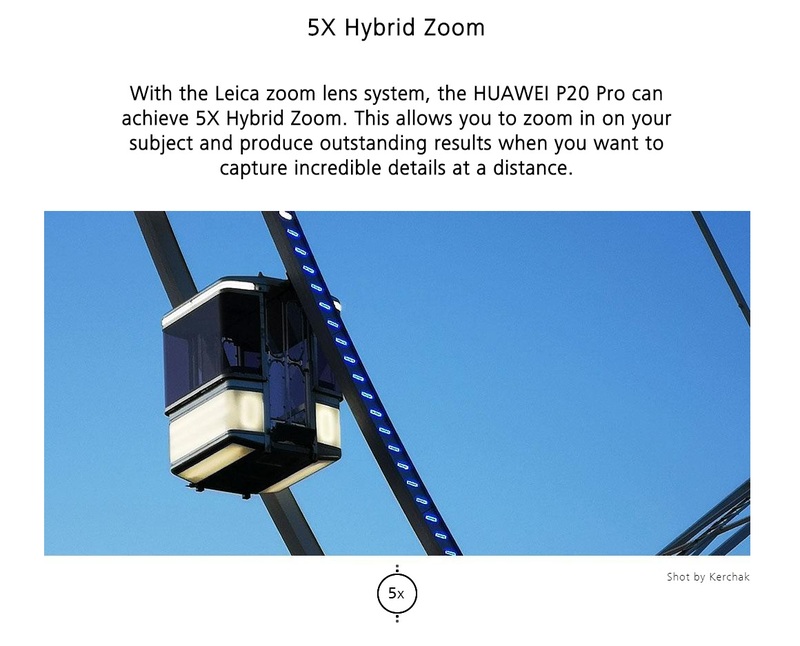 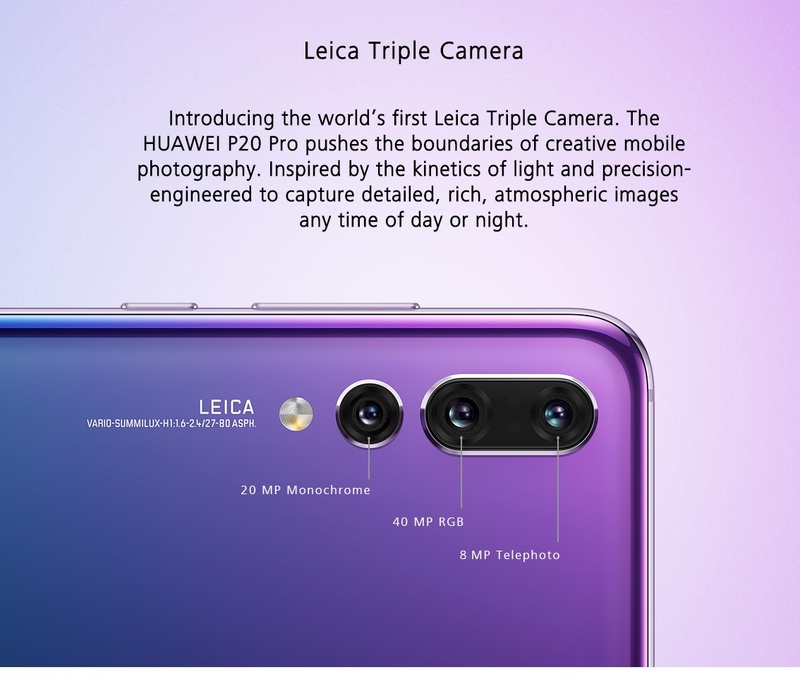 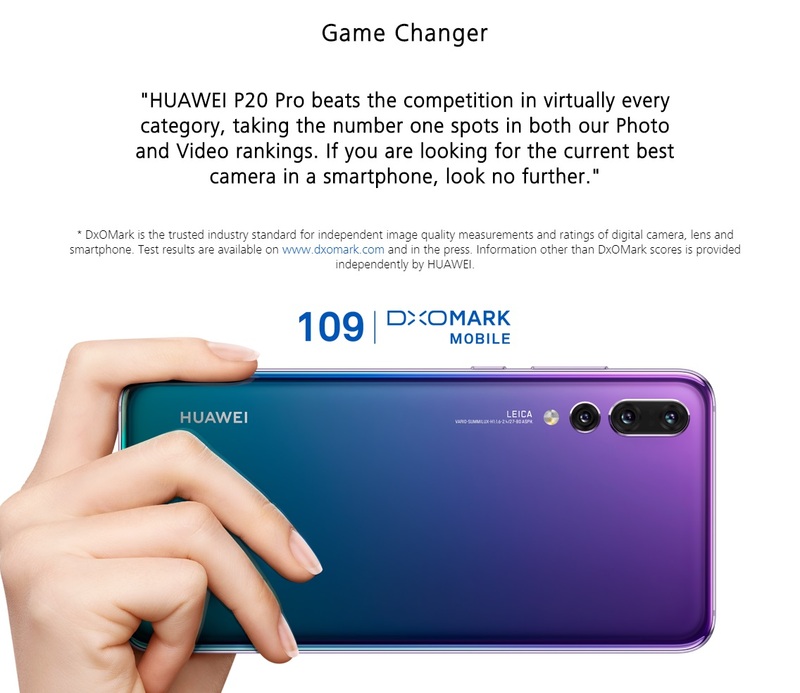 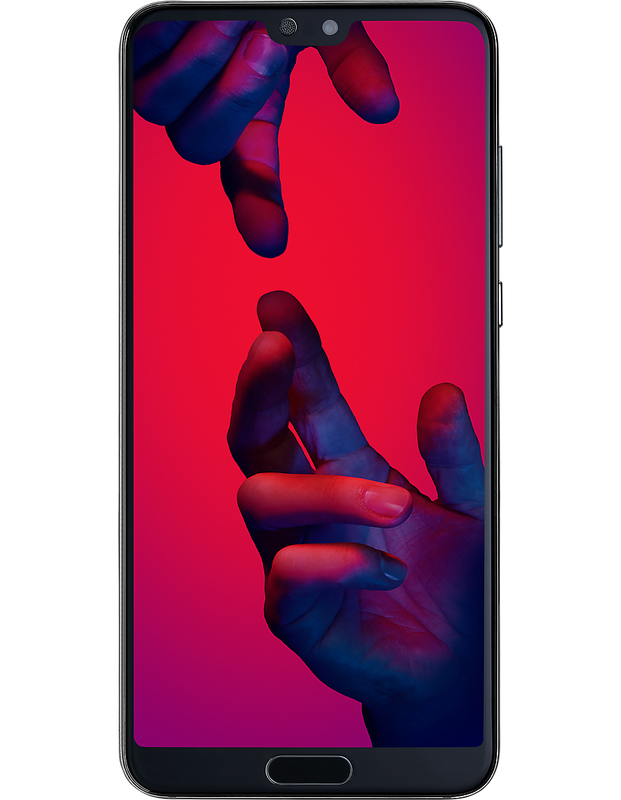 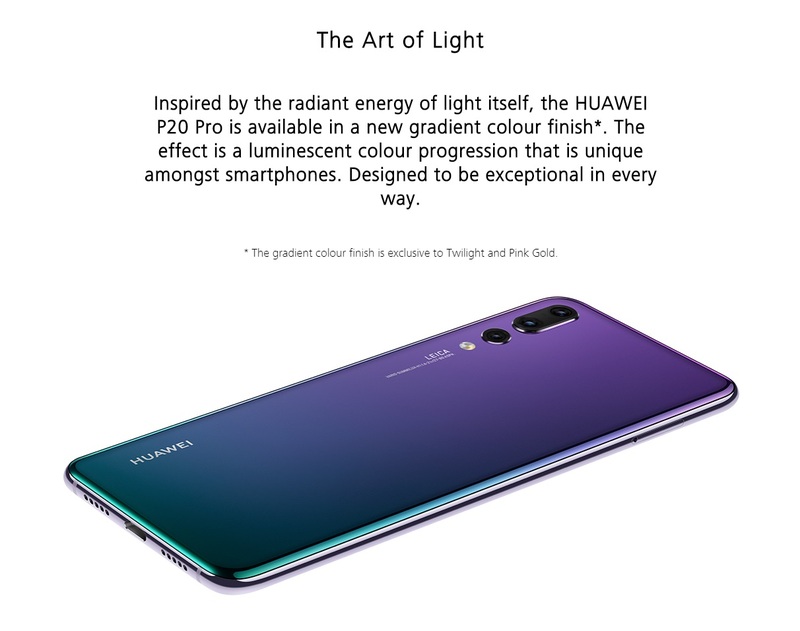 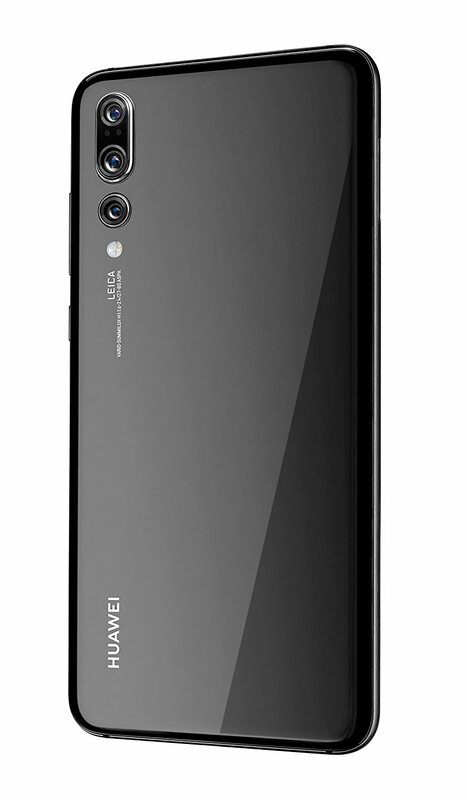 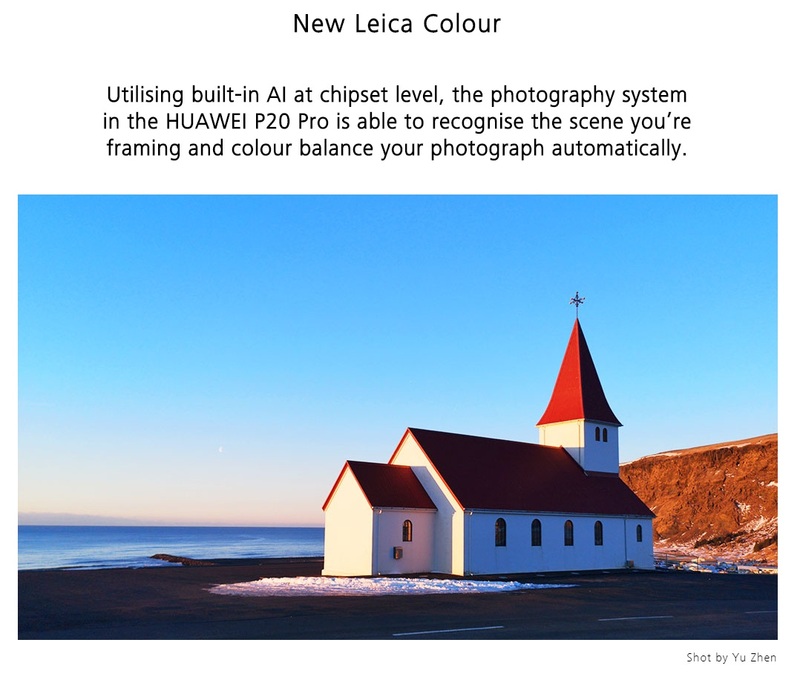 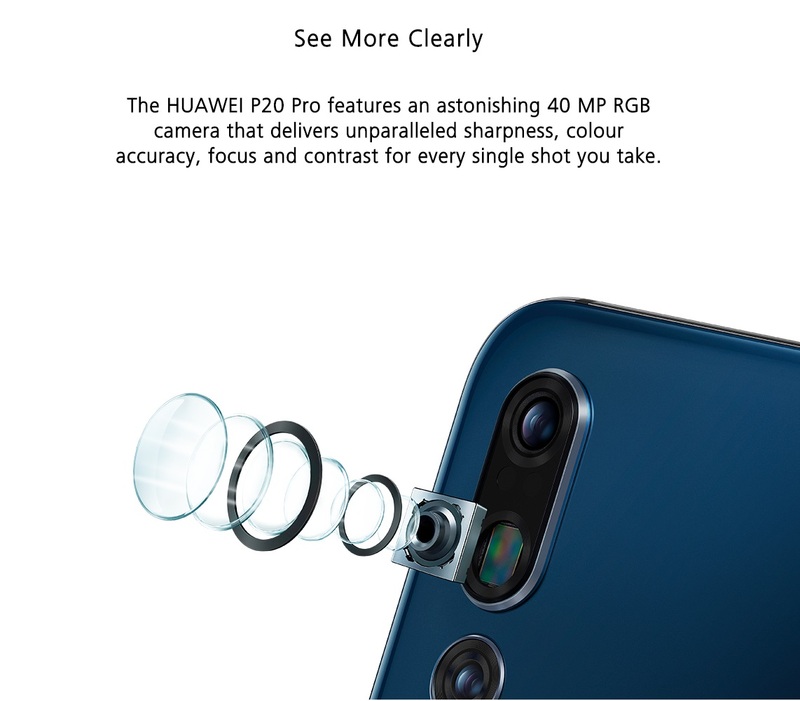 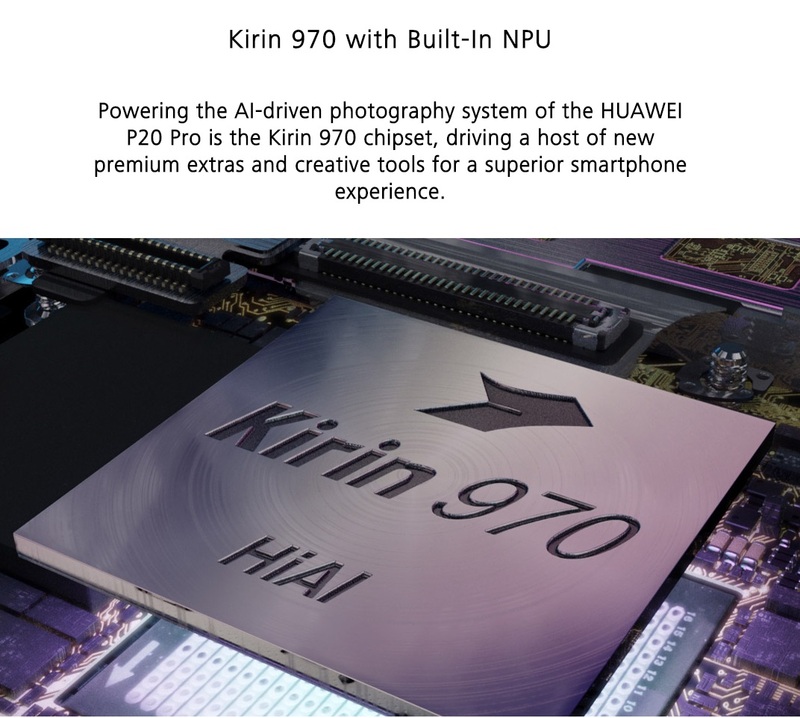 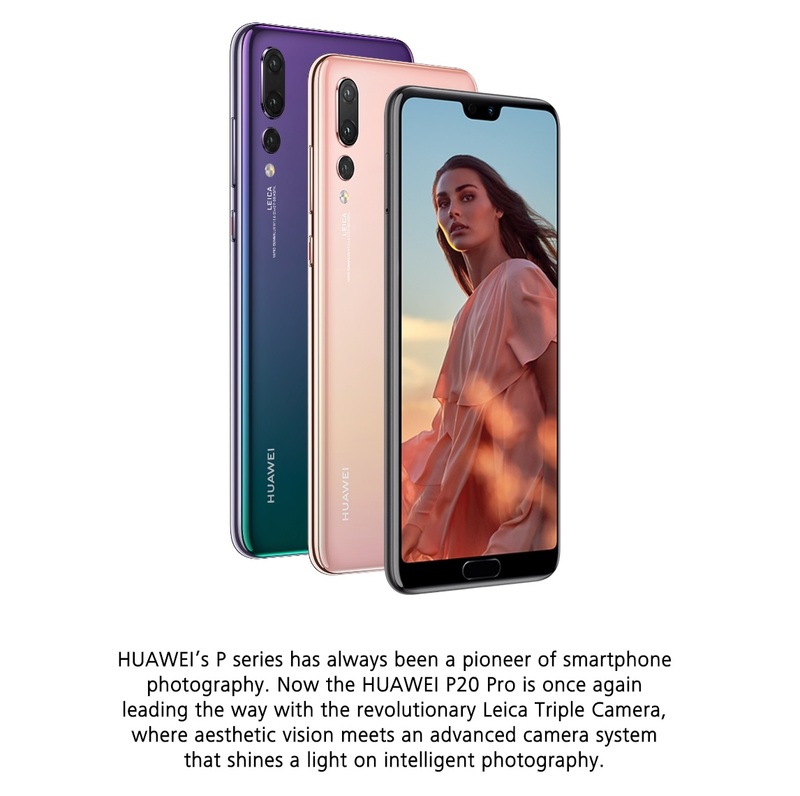 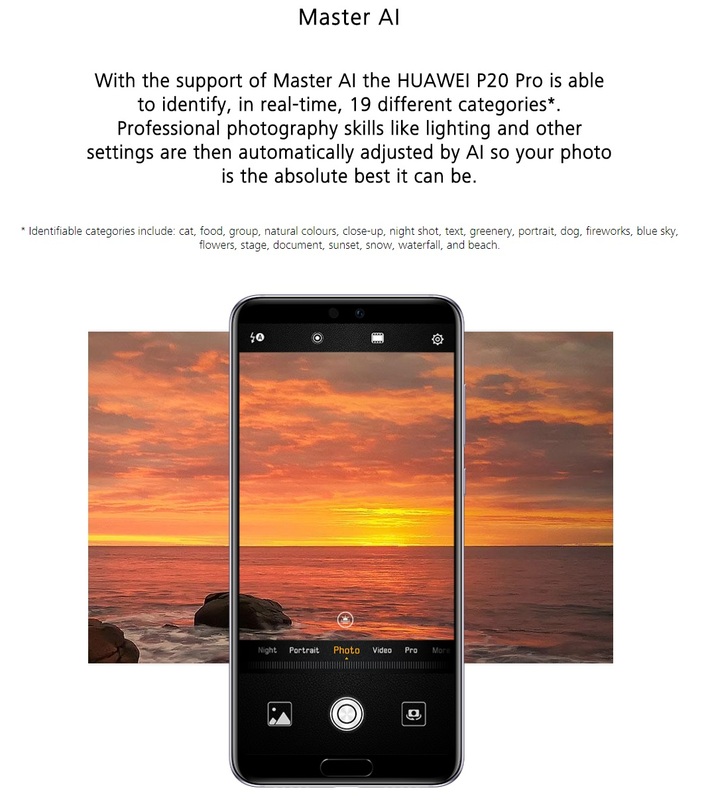 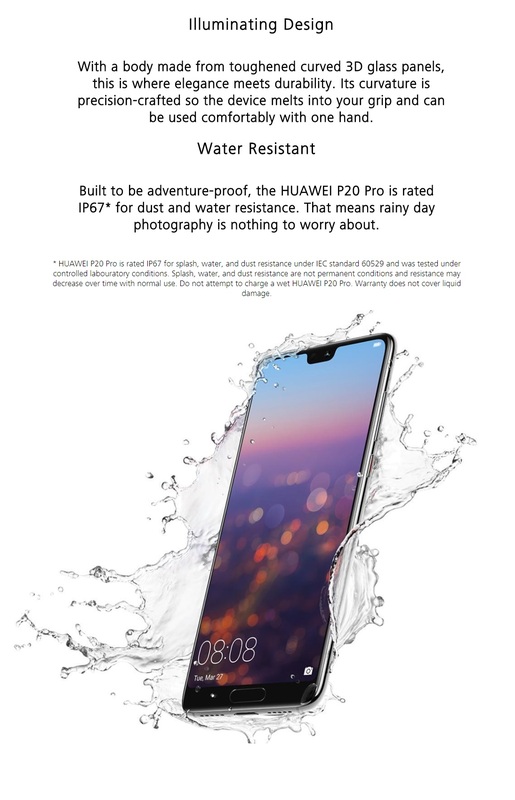 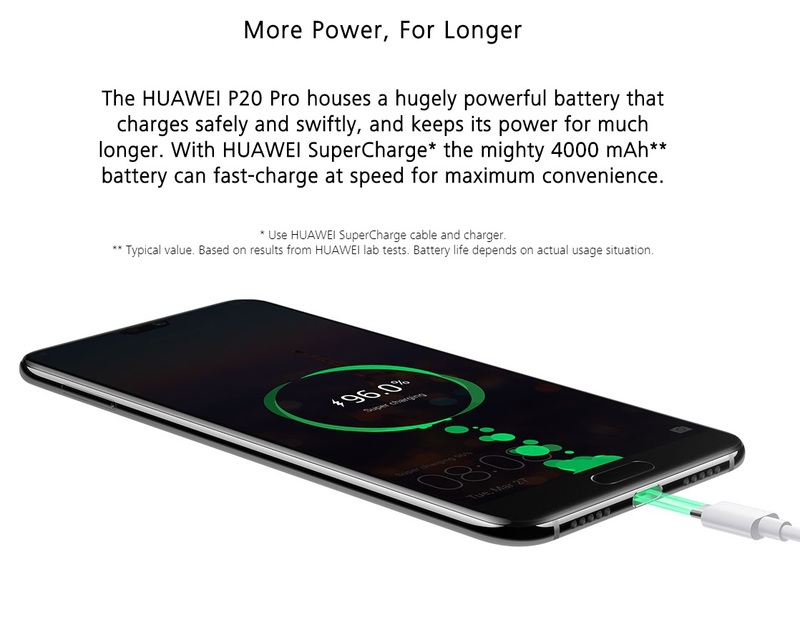 HUAWEI P20 is once again leading the way with the revolutionary Leica Triple Camera, where aesthetic vision meets an advanced camera system. 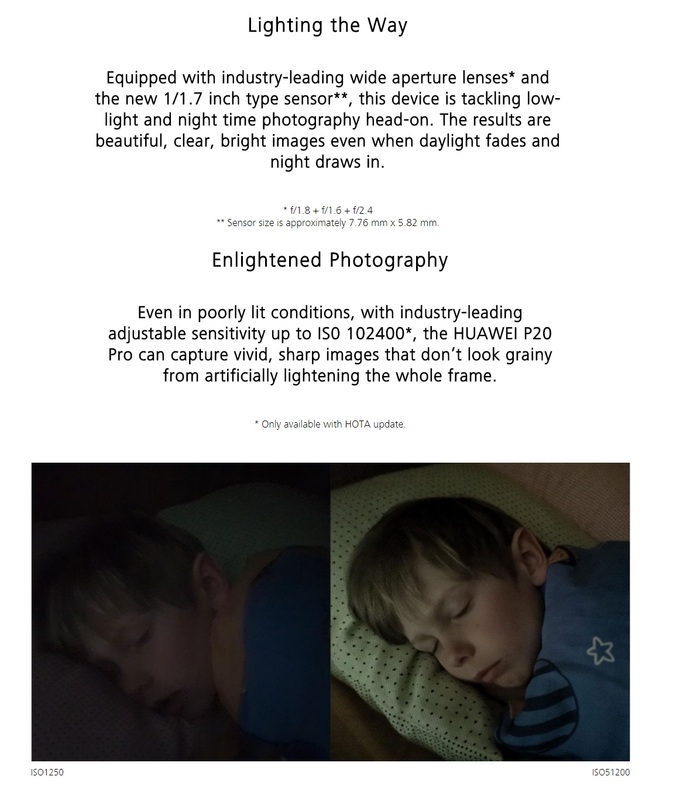 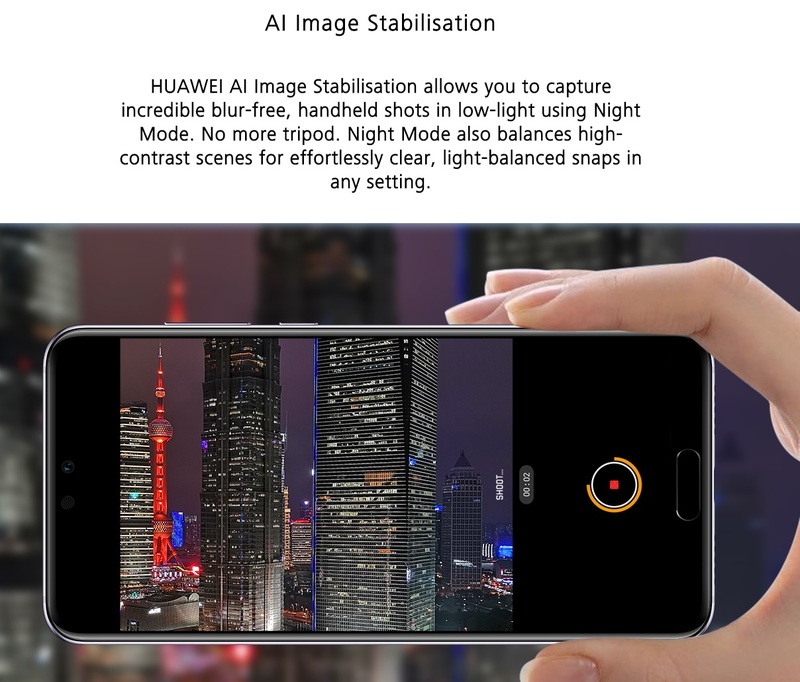 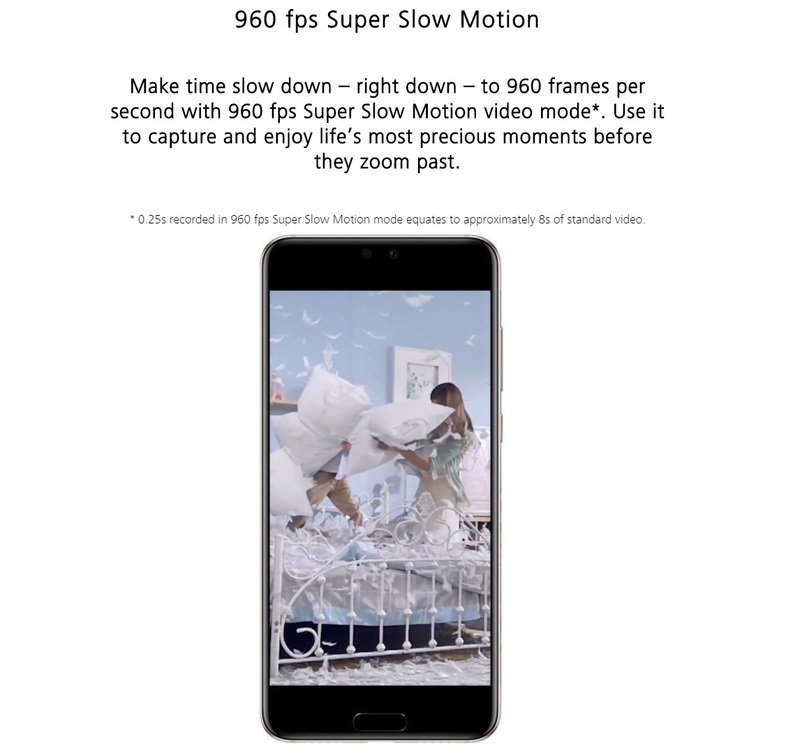 AI Image Stabilisation, capture incredible blur-free,handheld shots in low-light using Night Mode. 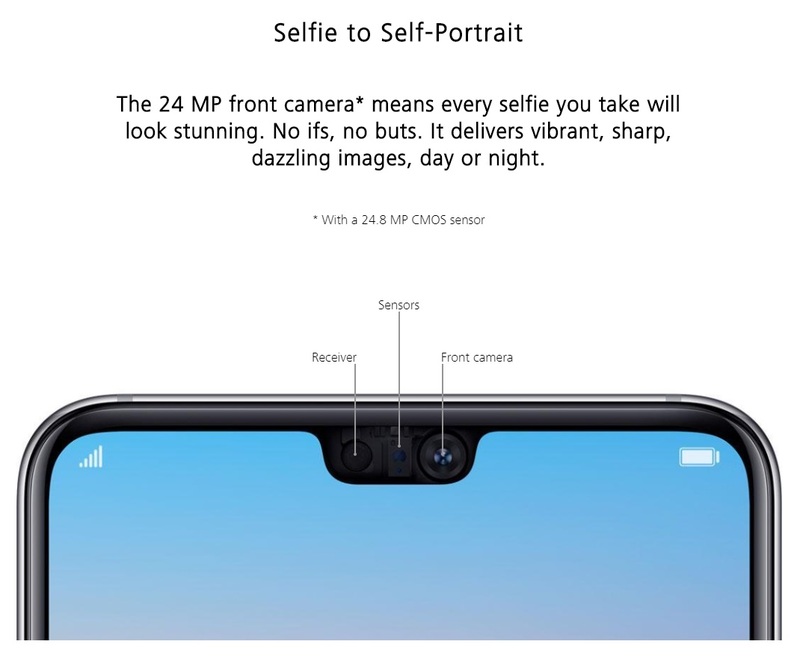 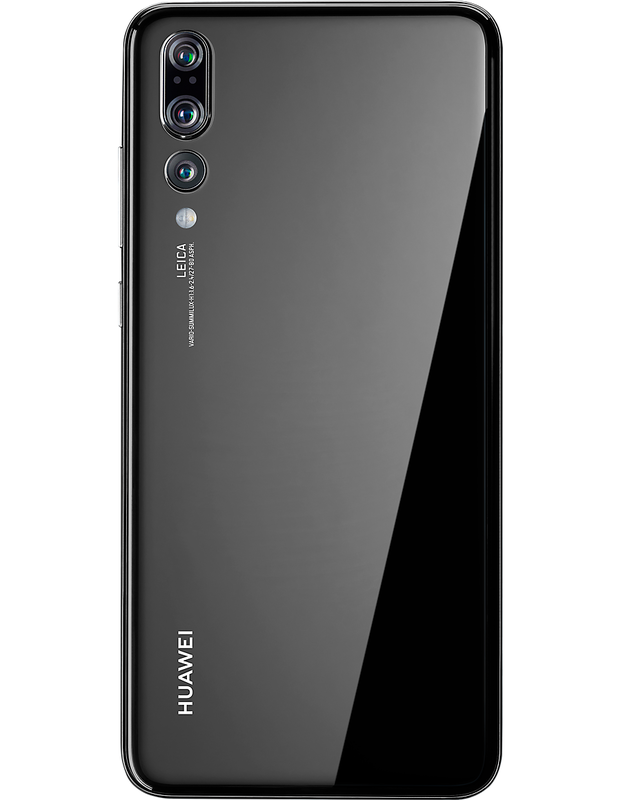 Selfie to Self-Portrait, 24 MP front camera means every selfie you take will look stunning.